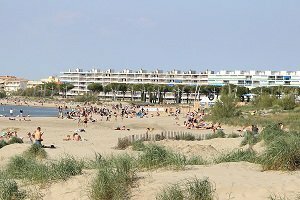 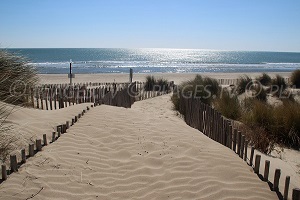 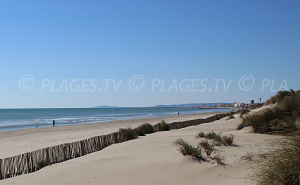 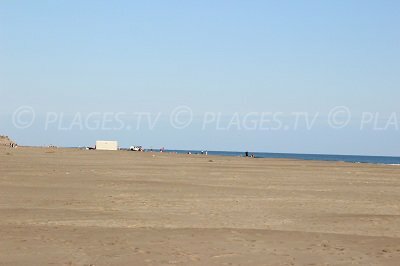 You will find 3 beaches in Port Camargue :3 sandy beaches. 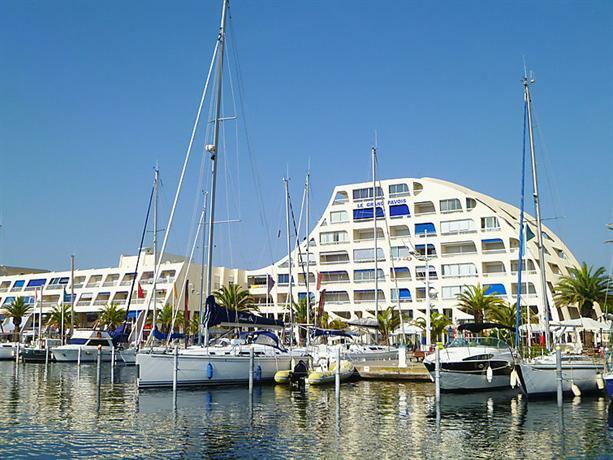 Port Camarge is found to the south of the seaside resort Grau du Roi in France. 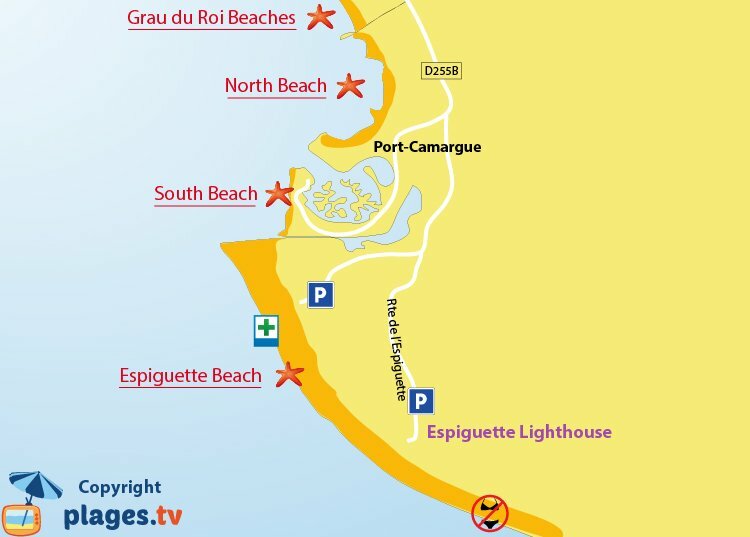 This important harbor marks the beginning of the large Espiguette Beach that extends for about 18 kilometers toward the beaches of the department Bouches du Rhone in an environment of dunes and stretches of sand. 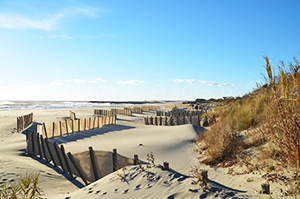 This is one of the wildest beaches in France. 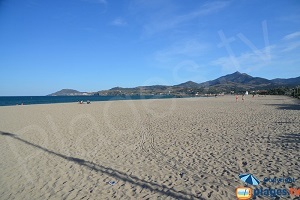 Near the marina, we find a beach that is more familial and more frequented! 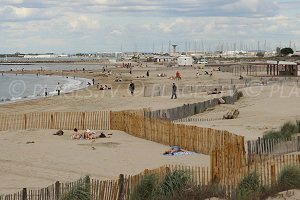 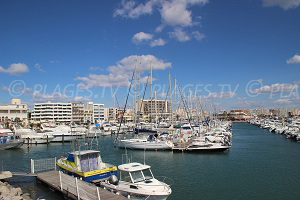 The particularity of Port Camargue is that it is a marina with buildings and islets directly inside the harbor. 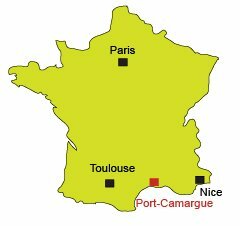 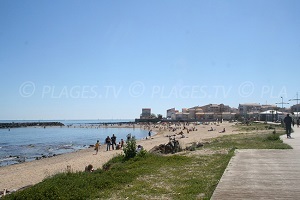 An important seaside destination, we find lots of lodgings in Port Camargue and only a few businesses and restaurants. 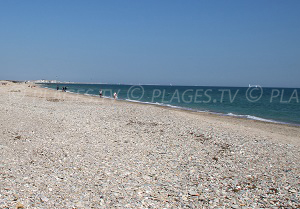 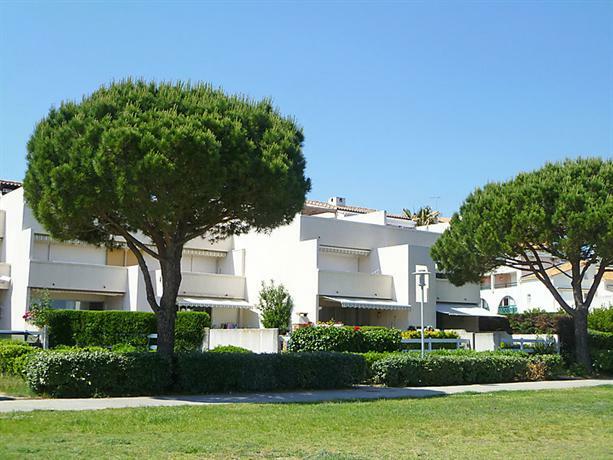 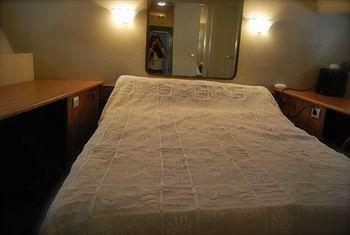 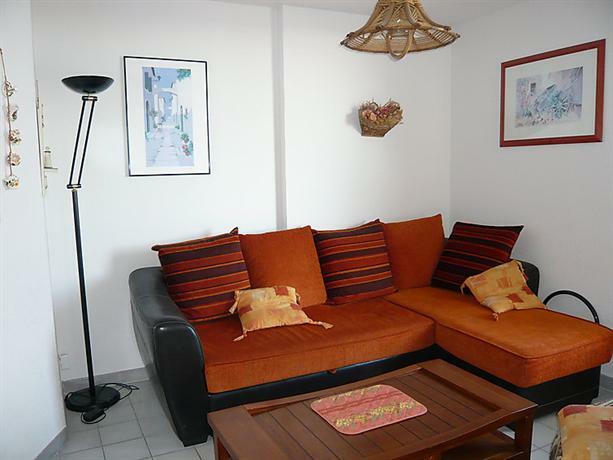 We will find a charming ambiance near Grau du Roi, located just a few kilometers away. 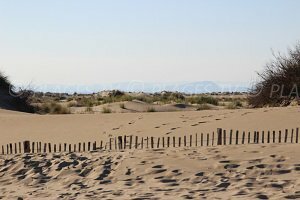 To discover Camargue, you can experience the atmosphere of Espiguette Beach with its ponds and dunes across the paths for horses (there are several ranches on the road toward the Espiguette lighthouse).